Oklahoma! was the first musical that the celebrated team of Richard Rodgers and Oscar Hammerstein II wrote together. Now a new, experimental production at the Bard SummerScape Festival in upstate New York is taking a new look at the classic. 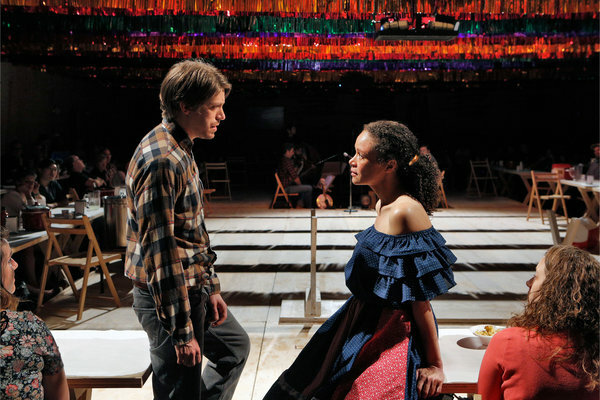 This re-imagined production of Oklahoma! features an intimate cast of nine and a six-member on-stage band with a country western inspired orchestration. 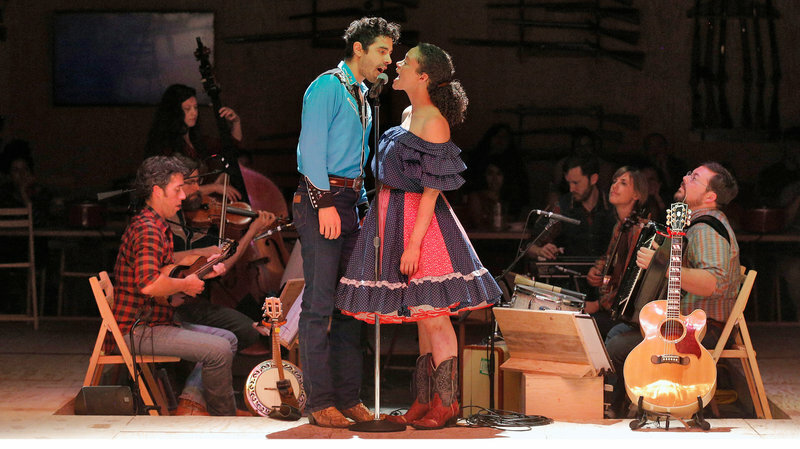 The setting is designed to feel like a small town civic center with a spread of jamboree-style food which the audience partakes in at intermission. 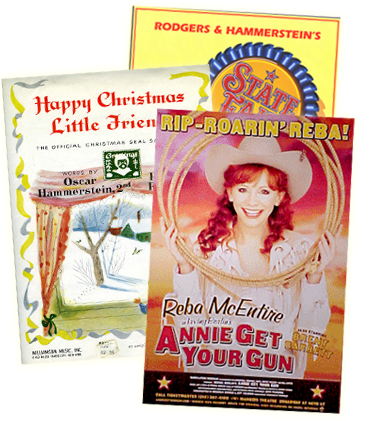 Some of Fish's staging ideas are also very different, says Ted Chapin, President of Rodgers and Hammerstein. "If somebody said to me, 'We're thinking of doing this, what do you think of that?' I'm not sure I would've said, 'That's a good idea,' " Chapin says. "[Fish has] made a bold choice of what is really the scariest scene in the show — the confrontation between Jud and Curly." Learn more about the new exploratory esthetic being presented at the Bard SummerScape Festival from The New York Times and NPR.